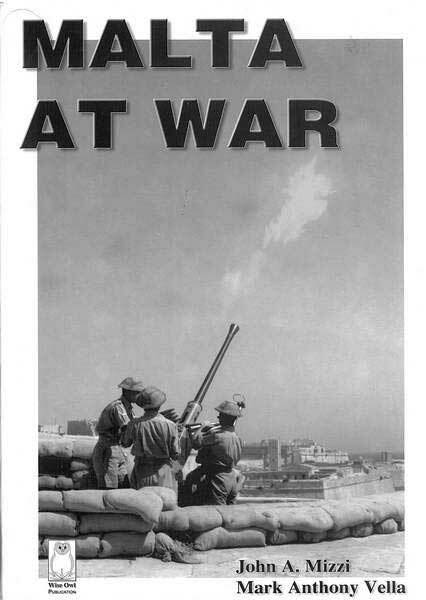 Between 1940 and 1943 Malta was to witness the longest and most sustained aerial siege of the Second World War. 1600 civilians were killed and 3800 injured. 5700 servicemen were killed and injured in its defence. Over 30.000 buildings were destroyed or damaged. Some 3000 aircraft were lost or damaged both sides. Naval losses exceeded 100 warships and merchant ships. There were 3340 alerts with 26.000 sorties by enemy aircraft. The Maltese population suffered hunger and illness, many lost their earthly possesions, yet their morale and determination proved unbreakable. Supplies continued to arrive to the island by the heroic efforts of the Royal Navy and the Merchant Navy. 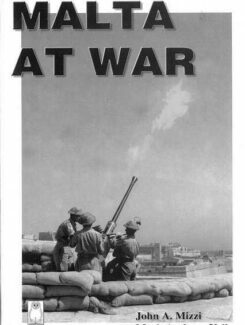 Although Europe and North Africa were under enemy control and the Maltese Islands stood alone in the centre of the Mediterranean, the defenders and population offered resistance to the end, eventually turning the tide with the Royal Navy and the Royal Air Force taking the offensive, cutting Axis supplies to their forces in the North Africa, and contributing to the defeat of the German and Italian forces. The defence of Malta was to change the course of history. In April 1942 King George VI wrote “To honour her brave people I award the George Coss to the Island Fortress of Malta to bear witness to heroism and devotion taht will long be famous history”. The invasion of Sicily from Malta in July 1943 and the surrender of Italy and of the Italian fleet at Malta in September 1943 were the first steps towards the final defeat of the enemy forces in Europe.